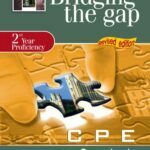 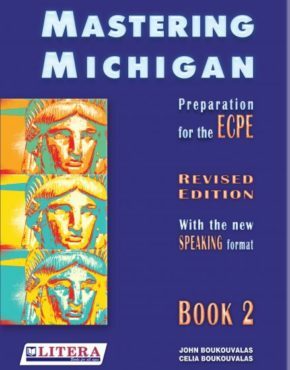 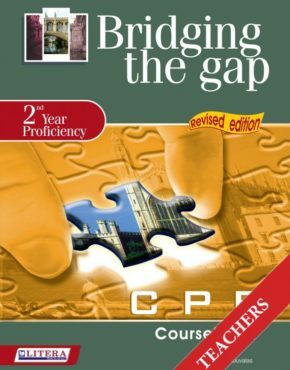 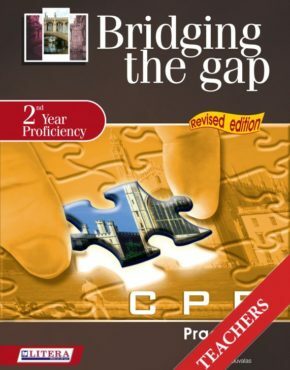 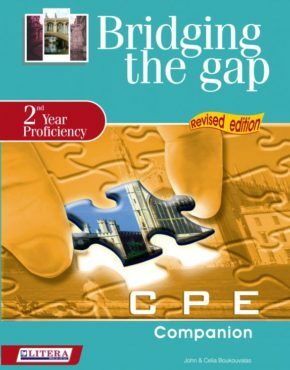 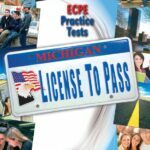 The accompanying volume to Mastering Michigan 2 provides preparation and practice for the ECPE. 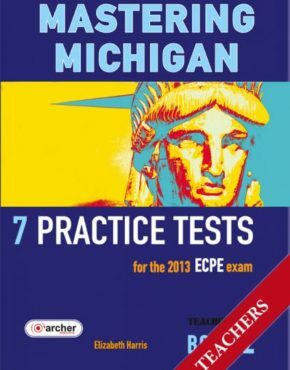 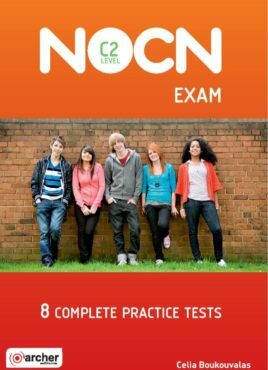 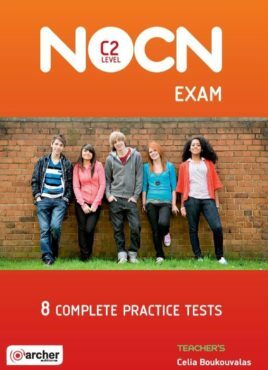 A set of seven complete practice tests, with Writing, Speaking, Listening, Grammar, Cloze, Vocabulary and Reading for the new ECPE format. 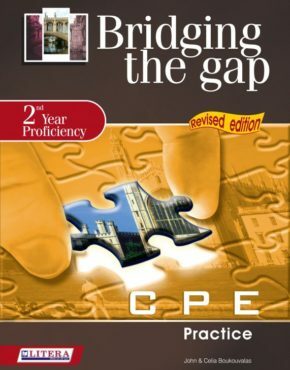 Product ID: 2293 SKU: 226. 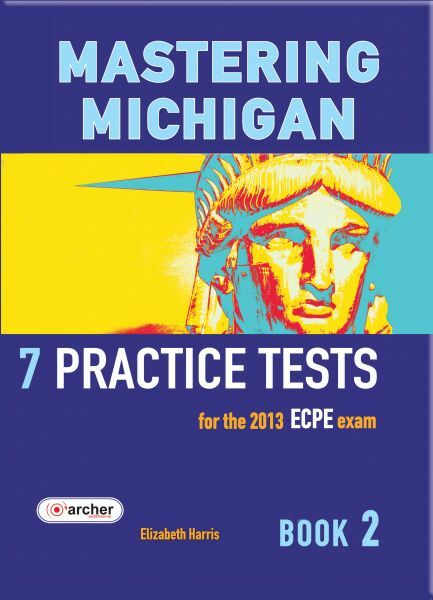 Categories: Books of Month, Proficiency (C 2), ECPE (Michigan).